EMF » Regulatory systems for occupational exposures in emergency care: Contemporary challenges for the emergency physician in prevention, control and management. Emergency Medicine Foundation > Projects > Queensland > Regulatory systems for occupational exposures in emergency care: Contemporary challenges for the emergency physician in prevention, control and management. Regulatory systems for occupational exposures in emergency care: Contemporary challenges for the emergency physician in prevention, control and management. Healthcare workers in emergency departments are at high risk of exposure to blood-borne infections from occupational exposure. The financial and human costs of these injuries are significant. The risks such health care workers face are made more difficult in recent times because of three interconnected reasons. 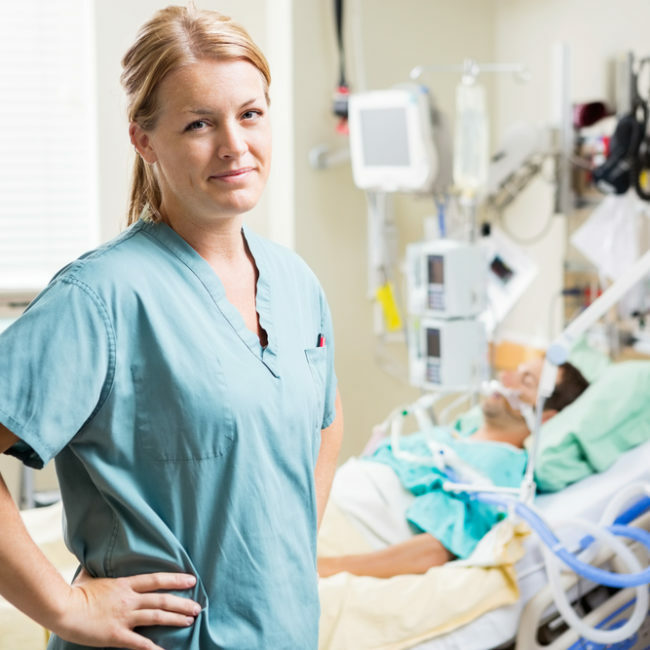 First, emergency care workers are at high risk of occupational exposures because of the nature of their work and the environment they operate in. They work in highly volatile and high-stakes situations. Second, emergency departments face unprecedented demands for emergency medical care. With increased numbers of patients, waiting times for medical treatment inevitably increase, leading to patient dissatisfaction, aggression and violence, larger and heavier workloads, decreased patient and staff satisfaction, and higher staff turnover and burnout. Third, emergency physicians are routinely called upon to manage healthcare workers who have sustained these occupational exposure injuries. The more patients there are, the more at risk emergency physicians and others are at risk of occupational exposures. These injuries are largely preventable. Emergency physicians have key roles to play with their prevention, but lack a rigorous reporting system and sensitive data management system with a universal regulatory framework to do so. While national guidelines exist to govern the clinical management of such injuries, there is no consistency of regulatory and legislative workplace health and safety frameworks in which emergency physicians are required to operate across the country, making their prevention, control and management by emergency physicians highly problematic. This study will provide a definitive systematic review of the legislative and regulatory workplace health and safety frameworks governing the management, control and prevention of occupational exposures across Australia. Moreover, the study will provide baseline data and pilot research for a larger study that suggests the development of a culture of patient safety within the emergency department and the wider hospital environment first requires a culture of staff safety. For the true financial and human costs of occupational exposures to be known, it is critical to gauge the extent the problem. When we consider the estimated under-reporting in the United States or Australia, where it is estimated that up to 85% of occupational exposures are not reported due to the systematic under-reporting of sharps injuries, the financial and human costs associated with occupational exposures are significant.